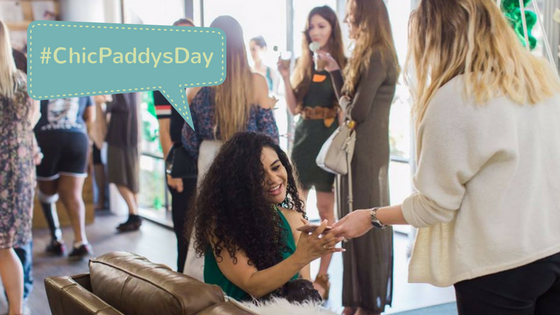 Wish there was a networking event that connected entrepreneurs with media, buyers, and digital influencers – all with an inspirational, Irish twist? Well, you’re in luck! 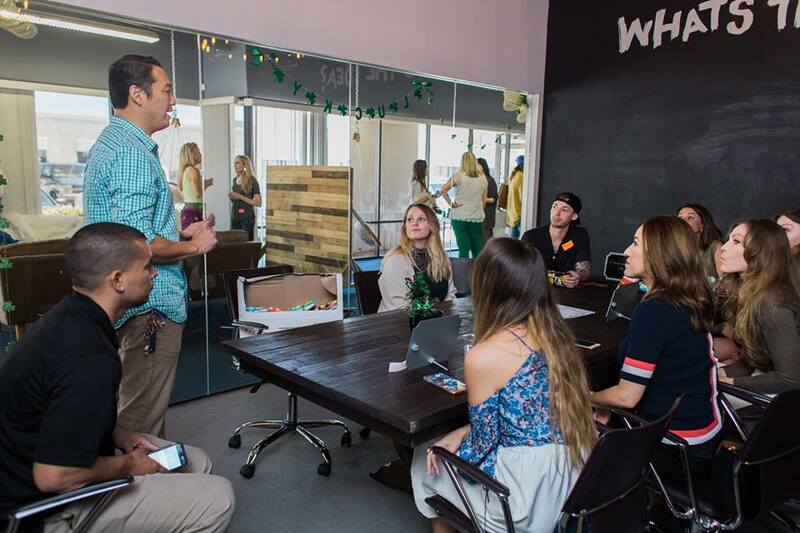 Here at ChicExecs, we threw a St. Paddy’s Day themed shindig that allowed up and coming business owners to brush elbows with the right relationships that could help strike gold in their company. Prepare for speed pitching! Timothy Sher with Rise Buddy presents the popular rice crisp snack to influencers. 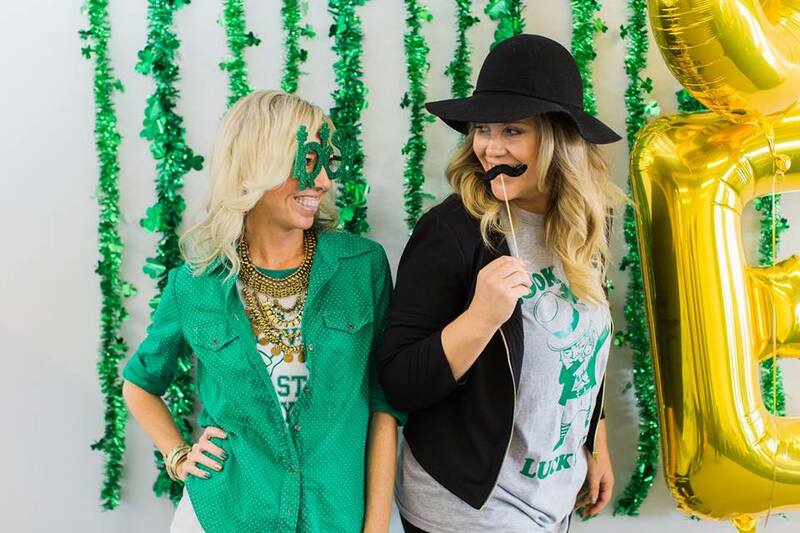 ChicExecs founders Nikki and Kailynn felt the luck o’ the Irish while posing in front of our St. Paddy’s Day photo wall. 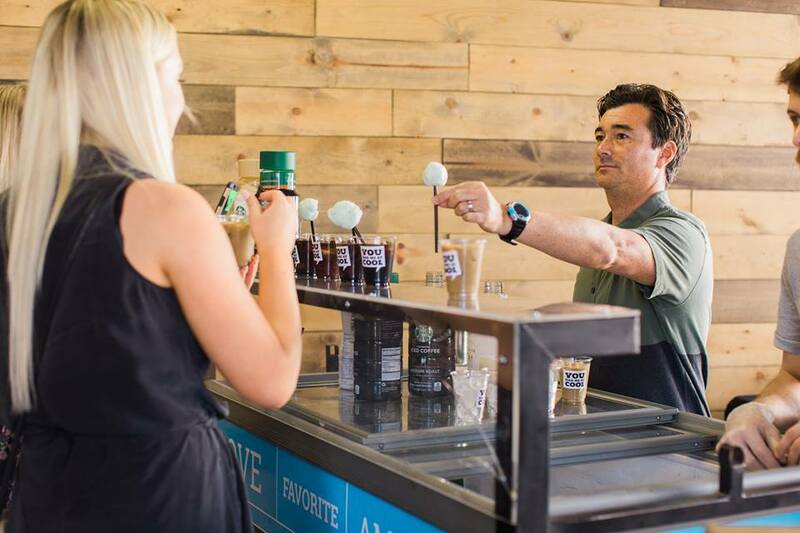 Our friends from Cool Crave got creative with coffee and delicious ice cream treats throughout the event! 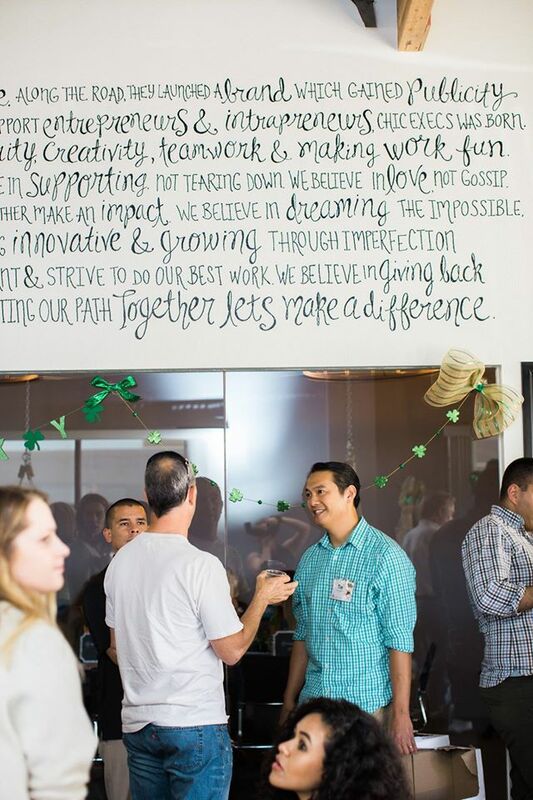 We love hosting these networking events! 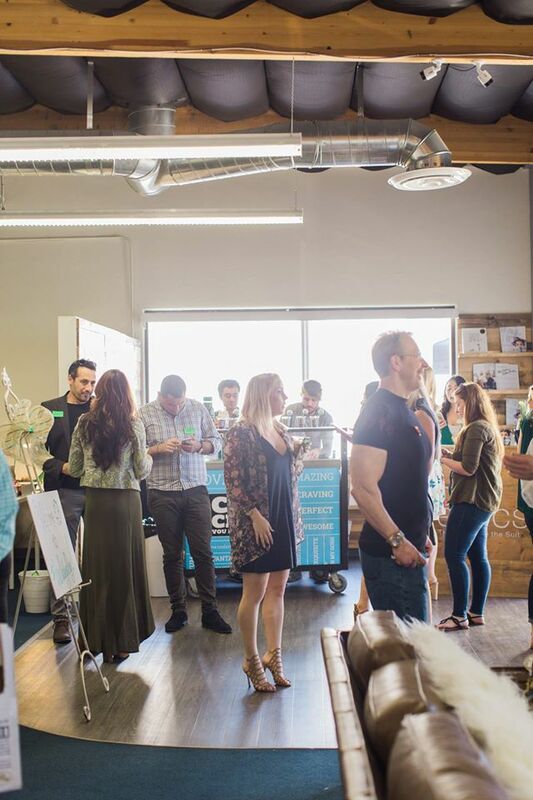 The party was buzzing with media, buyers, and influencers and our amazing clients were making great connections. We look forward to the next event – will we see you there? Find out more about our upcoming events at http://www.chicexecs.com.